Hey Leader's! 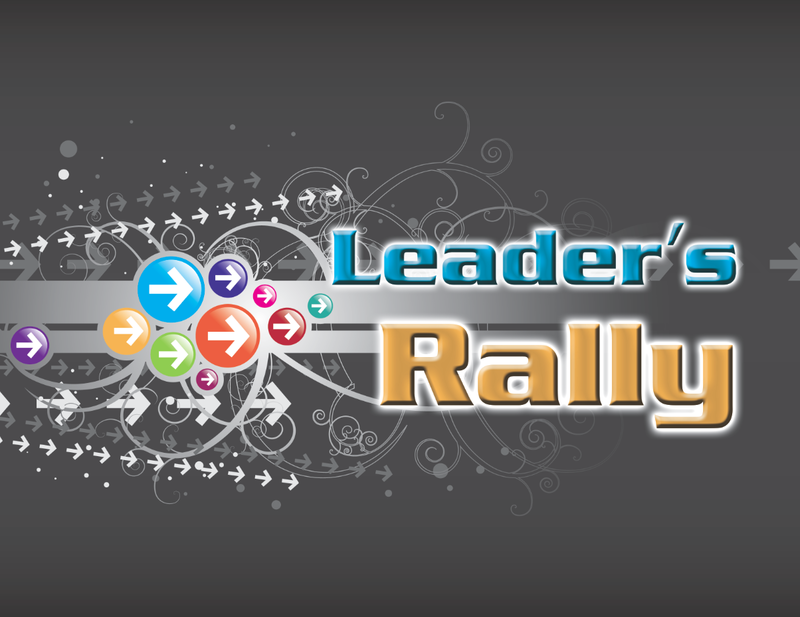 Join us next Monday, the 22nd at 7:00 pm for our February Leader's Rally. Pizza will be served starting at 6:45pm. We look forward to seeing all of our leaders there. 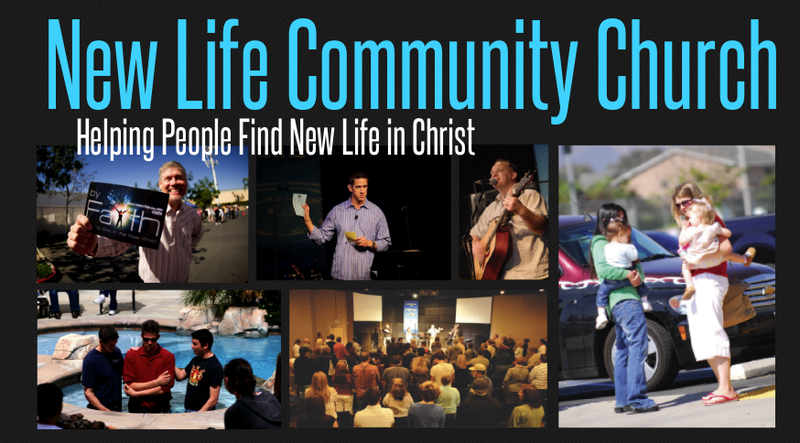 Please rsvp by emailing us at info@newlifecommunitychurch.net.